Luscious Lips Live! contest: Entry #26 - Divassence! 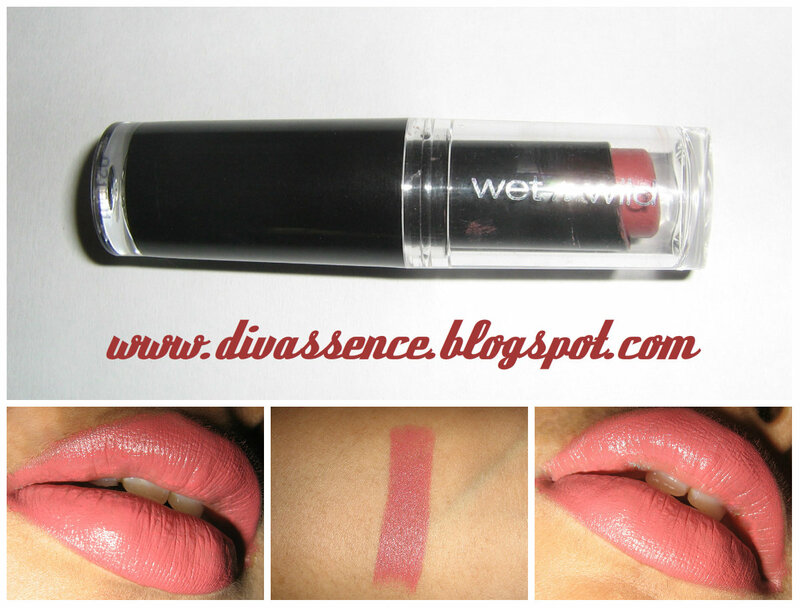 Lipstick: Wet n wild Mega Last Lipstick 912CPrice is: 2$-4$. There are some days when you just get bored of sporting bright lips. For the days I want my lips to look natural and still have a hint of color I use this. This shade is a great shade justifying the same purpose. I love this kind of shades which are very natural and can be worn on any occasion. It works great to balance a heavy eye makeup as well as an everyday look. Rest the shade is a beautiful pink. It looks a bit dark in the tube but applies to a light pink.